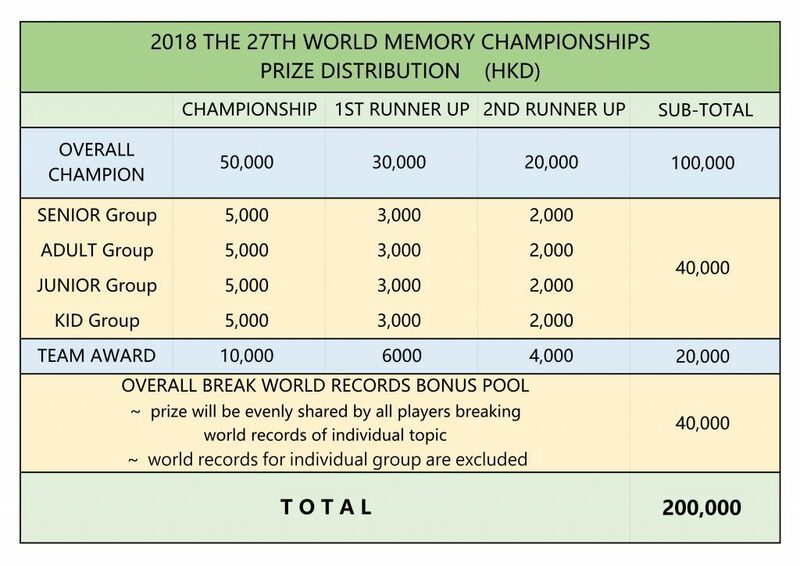 The 27th World Memory Championships will be organised in Hong Kong in December, 2018. Now the venue has been confirmed to be in Regal Riverside Hotel, Sha Tin, Hong Kong and the time will be on 20th – 22nd December, 2018. 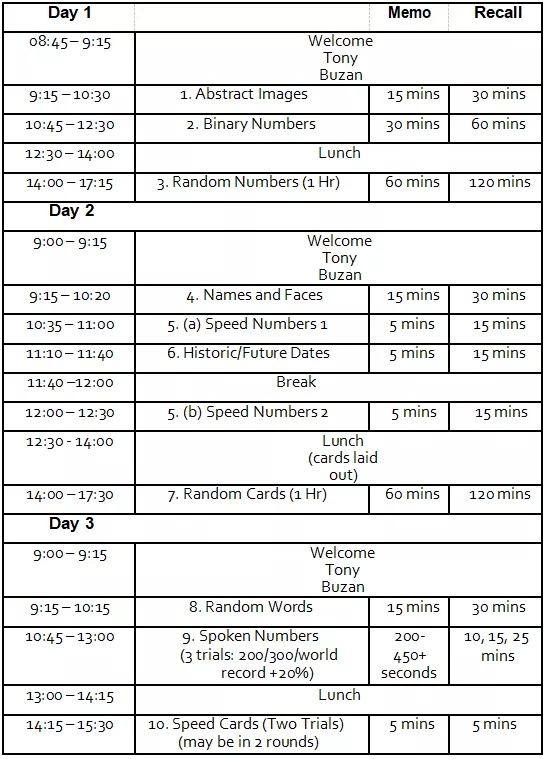 The 27th World Memory Championship is the supreme test of Memory, and offers contestants exclusive opportunities to gain Master and Grandmaster titles recognised by the World Memory Sports Council, as well as recognition of records by Guinness World Records. The grand opening ceremony will be held on December 19th from 2:00 to 5:00 pm and the award ceremony will be held at 7:30 pm on December 22. The grand opening ceremony will be held on December 19th from 2:00 to 5:00 pm and the award ceremony will be held at 7:30 pm on December 22. Distance from MongKok: about 9 km. There are shuttlebus services to and from TsimShaTsui, the Hong Kong International Airport, and Hong Kong Disneyland. 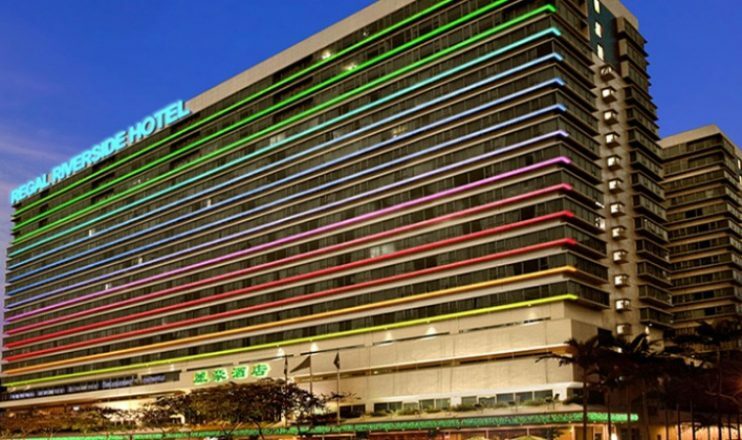 The Regal Riverside Hotel Sha Tin has 1,138 guest rooms and suites. 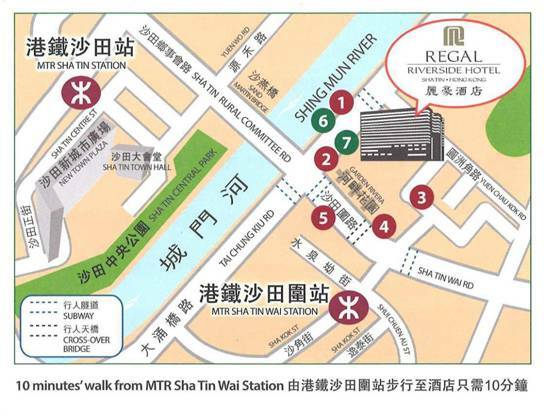 It is situated in Sha Tin and is within walking distance from New Town Plaza, and it is very convenient to travel to TsimShaTsui, where entertainment, shopping and commercial services are available.